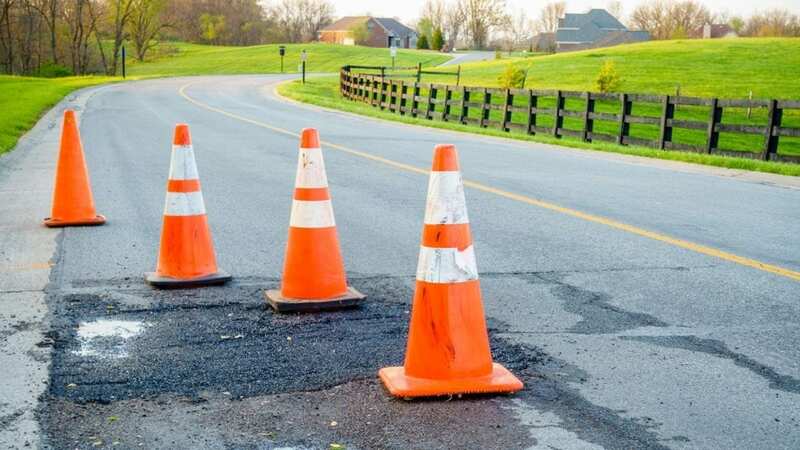 Public entities must be proactive when it comes to managing the risk posed by street and road defects, including potholes and other transportation-related exposures. 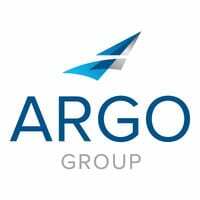 By Kara Cho, senior claims adjuster at Trident Public Risk Solutions, a member of Argo Group. The top two causes of damage to infrastructure are weather and vehicles. As a result of this damage, municipalities face many risks caused by street and road hazards. Claims can arise from incidents related to potholes, signage, public transportation infrastructure and more. Government risk managers can minimize these exposures by keeping the following best practices top of mind. 1. Make recordkeeping a priority. Geography plays a major role in the degree of exposure cities and towns face. Some states, including New York, protect local governments with immunities, such as those for recreation and weather. Regardless of whether immunities apply, it’s much easier to defend against claims when municipalities keep records and logs, including maintenance policies and procedures. However, municipalities should be careful when writing policies and procedures to avoid waiving discretionary immunity. 2. Be efficient and timely with repairs. Take a smart approach to prioritizing repairs. Triage needs and respond promptly while keeping detailed records. Prioritize heavily traveled areas, but don’t ignore less traveled ones. And be certain that damaged and broken sidewalks receive the attention they deserve. The correct installation of signs is also critical – and improperly placed signs happen more often than you might think. Have a supervisor check employees’ work to make sure signs are properly placed and correctly installed. 3. Pay attention to contract language. Words matter. Cities sometimes inadvertently take on unnecessary risk when they enter into contracts that offer more protection to the other parties than to the cities. Municipal risk managers should triple-check contract language to confirm their cities are not providing indemnity and defense to all other parties in a contract. 4. Develop ordinances regarding road, street and sidewalk repairs. Municipalities have another opportunity to manage risk when it comes to repairing streets and sidewalks: Make sure neighboring property owners are doing their part to help prevent accidents before they occur. All cities should consider writing ordinances that require adjoining landowners to make sure roads, streets and sidewalks are properly maintained by reporting defects and scheduling maintenance. Read a white paper from Trident Public Risk Solutions for more details on road and transportation risks that public entities face. Jeff Canfield thought he’d be a lawyer. Then he found insurance.